Angela was featured on the front page of the Lowell Sun on April 11, 2013. With our 18 years experience working with insurance, you can be confident that we will offer you the coverage you need at a competitive price. Our tax clients come back year after year because we prepare taxes quickly, correctly, and often for less than half the price of the competition. We offer notarization and translation services. We have moved! Our new address is 635 Rogers Street, Suite 9, in Lowell. We are in the building behind Dunkin Donuts. 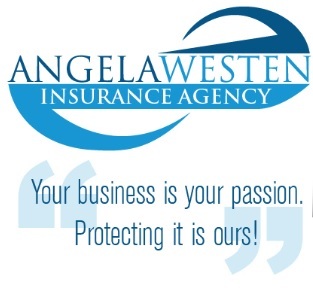 Angela has been nominated twice in the past 5 years for the Immigrant Entrepreneur of the Year Award.